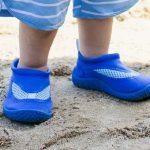 They are bright, fast and seriously comfortable. 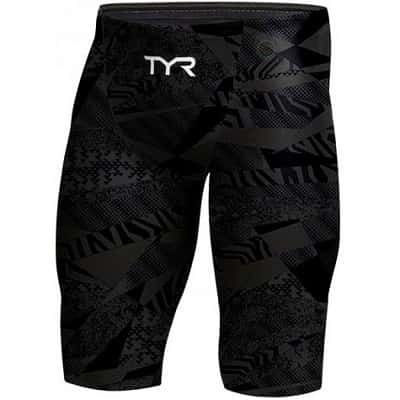 Here’s everything you need to know about the TYR Avictor jammers and kneeskins. 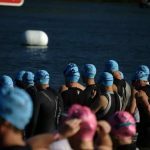 In this little guide we will cover everything including the history of the suit, what swimmers wear them, whether they are good for breaststrokers, and give an overview of the different types of Avictor racing suits for both men and women. 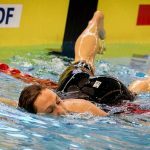 Is the Avictor good for breaststrokers? 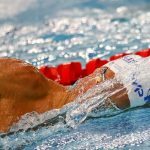 Which elite swimmers wear the Avictor? 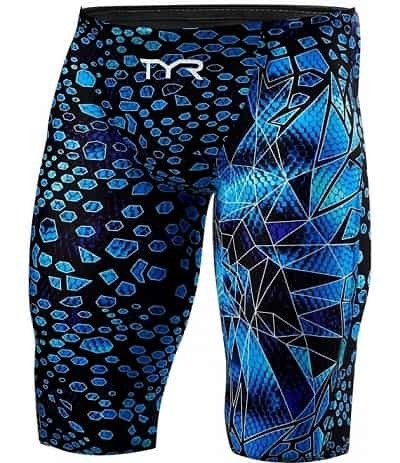 The Avictor series are elite competition and racing suits for swimmers produced by California-based TYR. 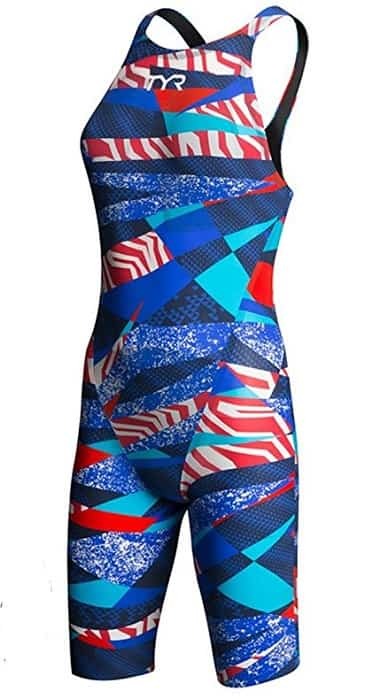 Launched in 2014 and worn by some of the top swimmers on the planet, including Ryan Lochte, Cody Miller, Leah Smith and Matt Grevers, these suits feature bright, hard-to-miss design with high-performance fabrics. There are a couple different versions of the Avictor, including the Prelude and the newer Venom and they are made both as jammers and kneeskins. 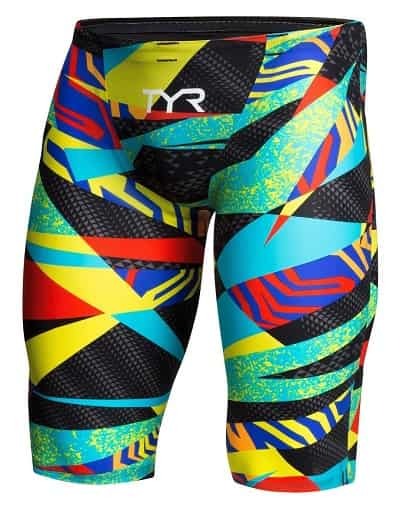 Designed to make you look like a badass and swim like a greased-up lightning bolt, here’s what you need to know about the TYR Avictor racing suits. 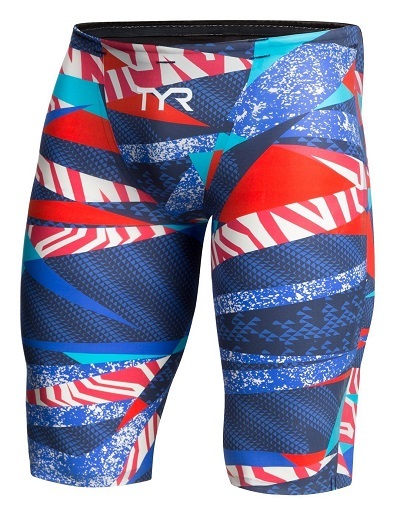 The TYR Avictor tech suits are designed in New York and produced in California, making them distinctly American-made. 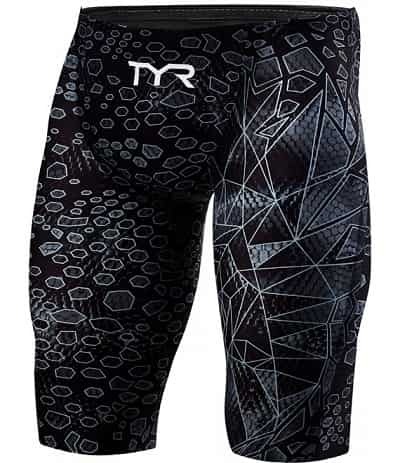 As far as high-performance suits go, the TYR Avictor includes some buzz-wordy features that has become typical of tech suits. 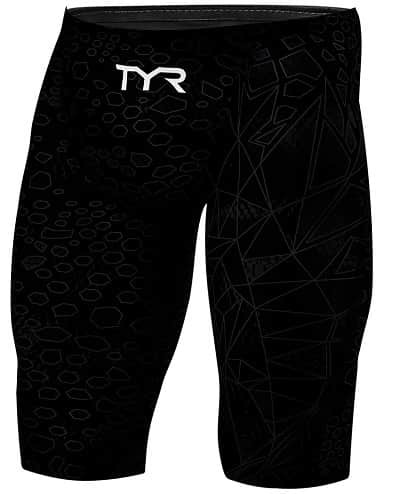 Beyond the usual marketing jargon of terms like “hydrospheric technology” there are some things to really like about TYR’s racing suit. Speed Dry fabrication. Like most tech suits, the Avictor is supremely light and is water repellant. This means less resistance and drag in the pool (water gets wicked away and your suit doesn’t get water-logged). Super Flex bonding. Suit makers are always looking for ways to make the suits faster. One of the ways they do this is by removing the stitching from the surface of the suit and instead bonding the seams together. Silicone linings to help you put on the suit. 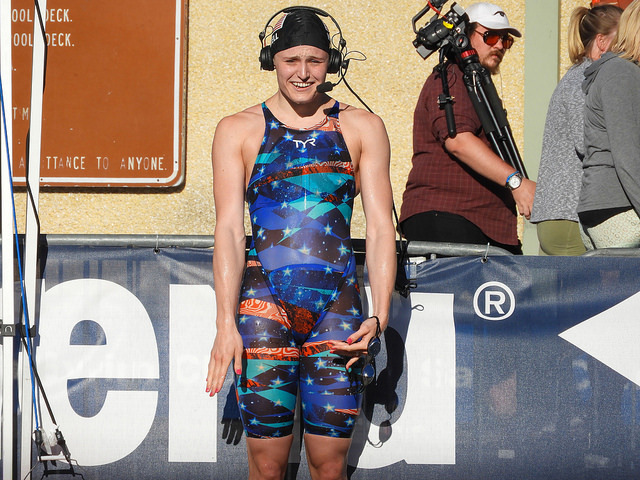 It’s common to see swimmers struggle for 25-30 minutes to get into their racing suit. When time isn’t a luxury, this can mean tugging and potentially ripping at the delicate fabric of the suit to get it on. 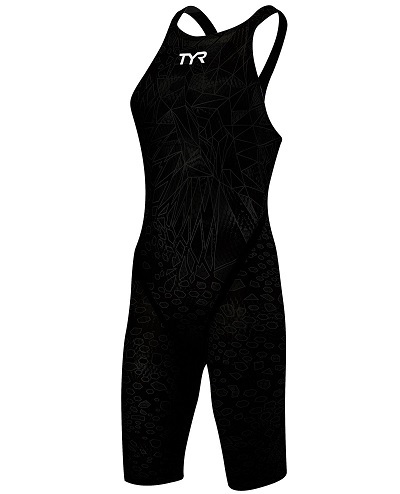 The TYR Avictor suits come with durable silicone linings around the hips and legs for you to pull on. Hydrospheric technology. The material causes water to surround the swimmer, causing a bubble effect. Includes instructions for wear. The suit is a big investment. You don’t need me to tell you that. 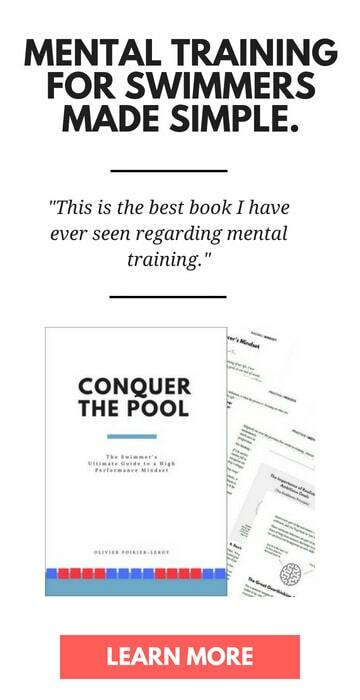 TYR includes a booklet with your suit that gives you instructions and tips for getting in and out of the suit in a way that will insure your suit is more durable and comfortable. Goes up to a size 36. Because the suits are closer to true size they are sized accordingly, with men’s suits going up to a 36” waist. The Avictor is one of the very, very few technical suits that come in this size. FINA Approved. 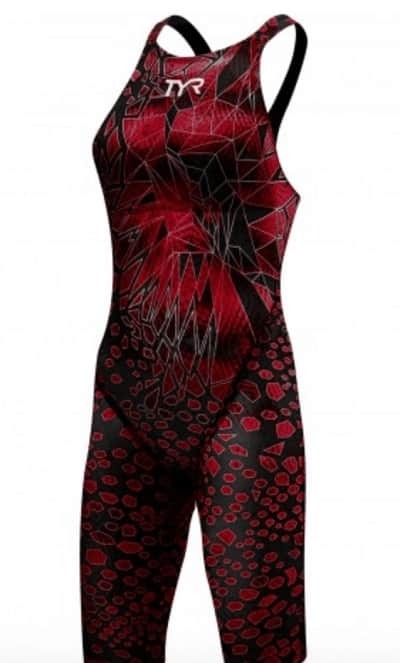 The world governing body for our sport has given the stamp of approval to these suits to be worn in competition. 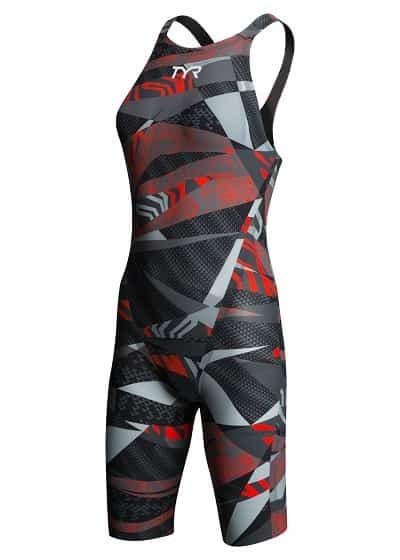 Suit composition: The TYR Avictor is made of 70% nylon and 30% lycra. 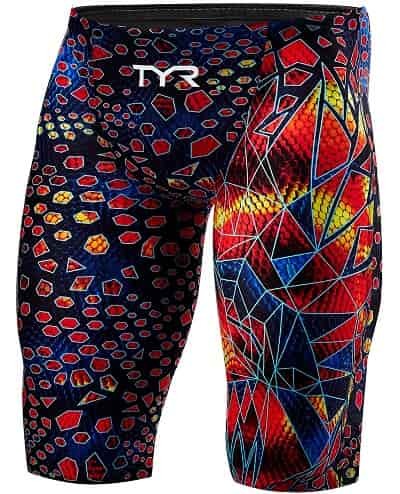 Is the TYR Avictor good for breaststrokers and medley swimmers? This is one of the most common questions I get regarding to tech suits. 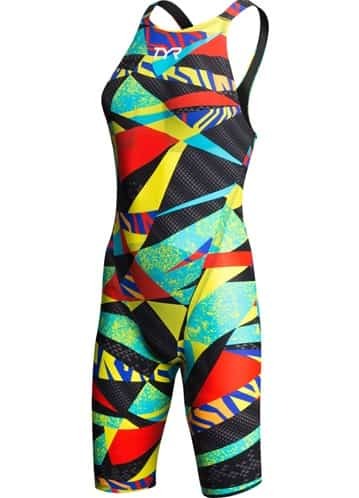 The compression inherent with racing suits means there can be less wiggle room when it comes to rotating our hips externally (like when we are doing breaststroke kick). This is obviously problematic for not only breaststrokers, but swimmers competing in medley events. 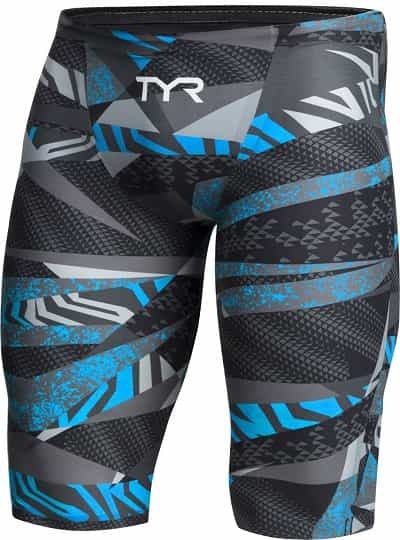 The TYR Avictor ranks highly among my breaststroker homies (not as high as the Carbon Flex, but close), and I found that with my (admittedly not very good breaststroke kick) that I could achieve a solid level of external hip rotation. 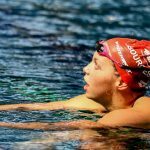 So yes, it’s pretty good for breaststrokers. Who else is rocking out the TYR Avictor? 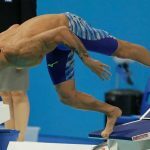 Olympic backstroke gold medalist Matt Grevers has become almost synonymous with the suit, having been rocking them since they came out. 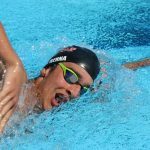 American breaststroker Cody Miller has talked about the Avictor being his favorite racing suit (he’s also sponsored by them) on his YouTube channel numerous times. 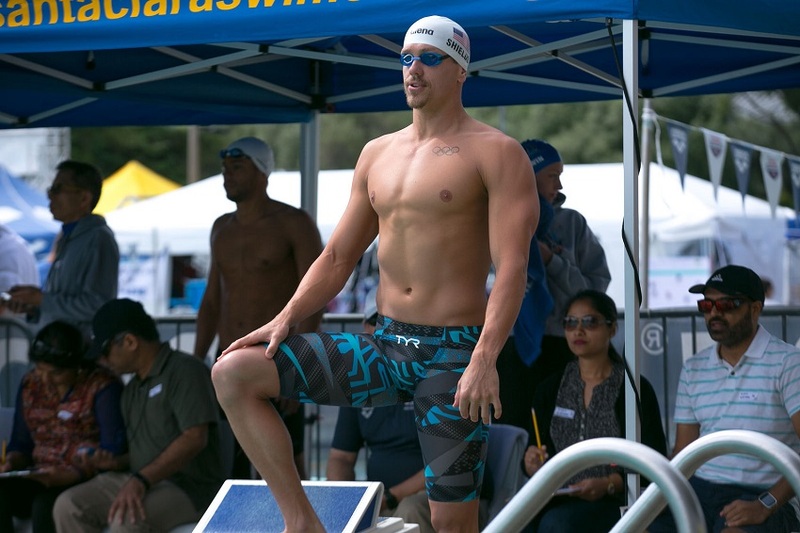 One of the biggest names in the sport, Ryan Lochte, also joined up with TYR in 2017. 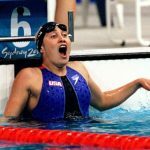 Other athletes include Olympians Tom Shields, Kelsi Worrell and Leah Smith. There are two versions of these suits for the fellas: the original Avictor (the Prelude) and the newer Venom. 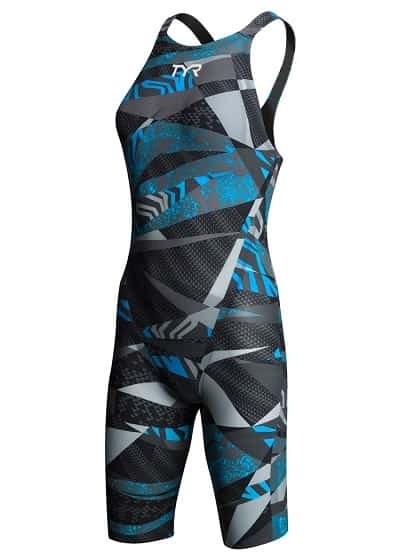 Just like with the fellas, TYR makes this suit in the Prelude and Venom editions for the ladies.